We are a bunch of experienced and highly skilled professionals, who believe in staying hungry in our pursuit for unearthing new creative dimensions. 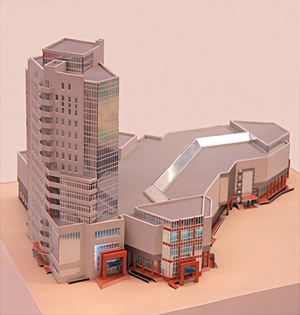 Whether it is a simple concept model or a highly detailed presentation model, we have the expertise to deliver. We believe in out of the box thinking and always look to add something new to your dreams. We are craftsmen, designers, animators and art directors, who work as a team with zeal and passion to give shape to your imagination. 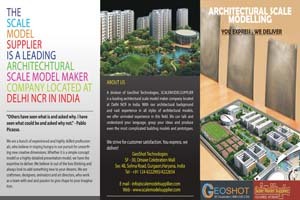 A division of GeoShot Technologies, SCALEMODELSUPPLIER is a leading architectural scale model maker company located at Delhi NCR in India. 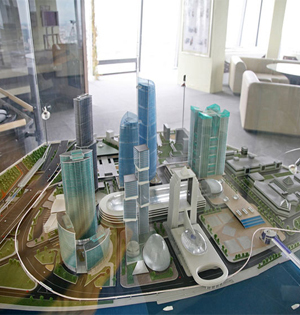 With our architectural background and vast experience in all styles of architectural models, we offer unrivaled experience in this field. We can talk and understand your language, grasp your ideas and produce even the most complicated building models and prototypes. We provide highly detailed and precise architectural scale models, custom built to meet your expectations at your desired price. 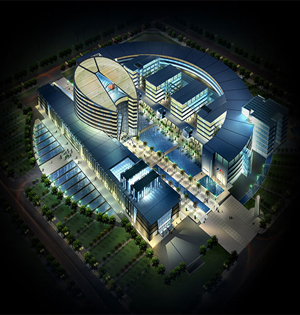 Our skilled staffs are capable of adding lighting, interactive features, programming, moving parts and much more. We strive for customer satisfaction. You express, we deliver!